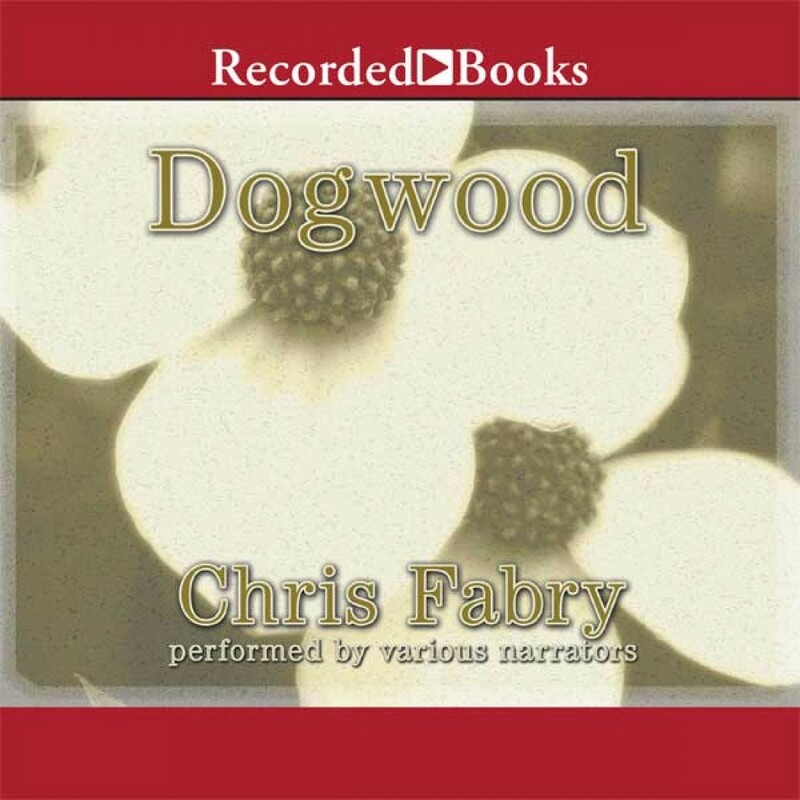 Dogwood By Chris Fabry Audiobook Download - Christian audiobooks. Try us free. Told from multiple perspectives and laced with startling twists, Dogwood by acclaimed author Chris Fabry is an emotionally rich tale of suffering, sacrificial love, and redemption. A single visit to a West Virginia prison can't resolve the tragic pasts of convicted child-killer Will Hatfield and his former sweetheart Karin. While she struggles with haunting regrets, Will vows to wait for her, no matter how long it takes.